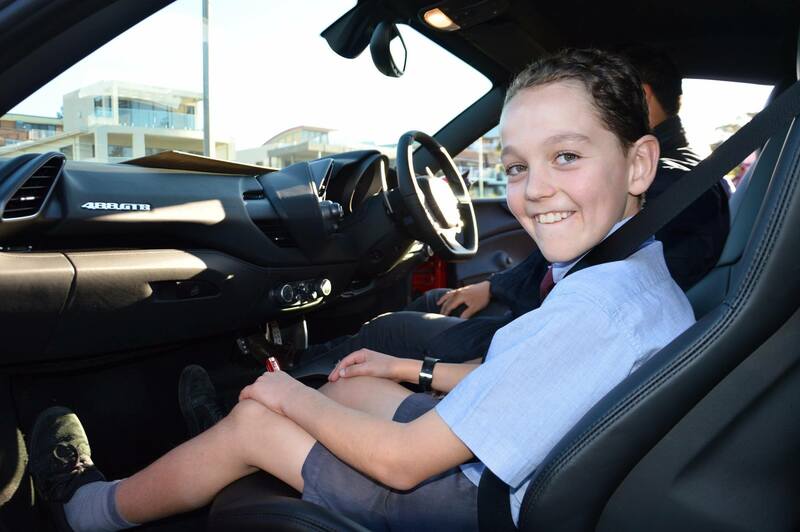 As a sign of their appreciation for his involvement in the community, Tricia Ashelford of the Kiama Farmers’ Market arranged for 10 year old James Sullivan to be picked up after school in a Ferrari. 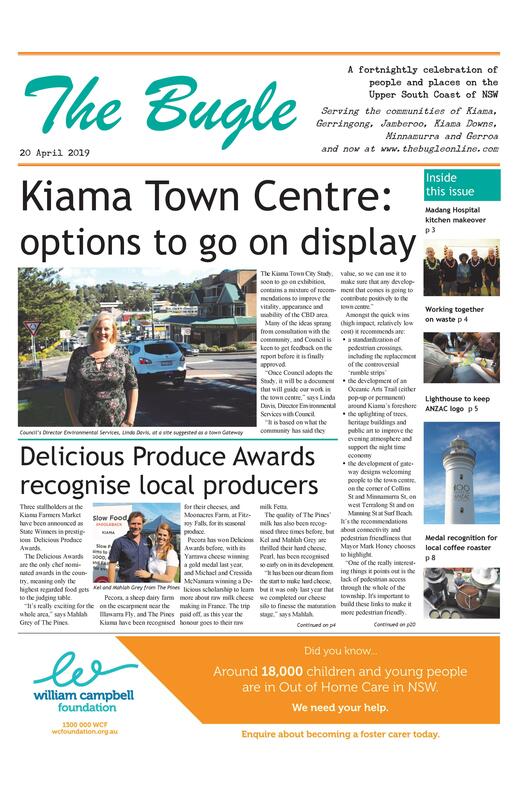 “For years, James has always been offering to help at the Market, and he’s the one who came up with the idea of the Beanies for Brain Cancer fundraiser,” says Tricia. So bring along your best (or worst) beanie to the Farmers’ Market on 11 July, 2-5pm, at Surf Beach and do your bit to raise much needed funds for research.